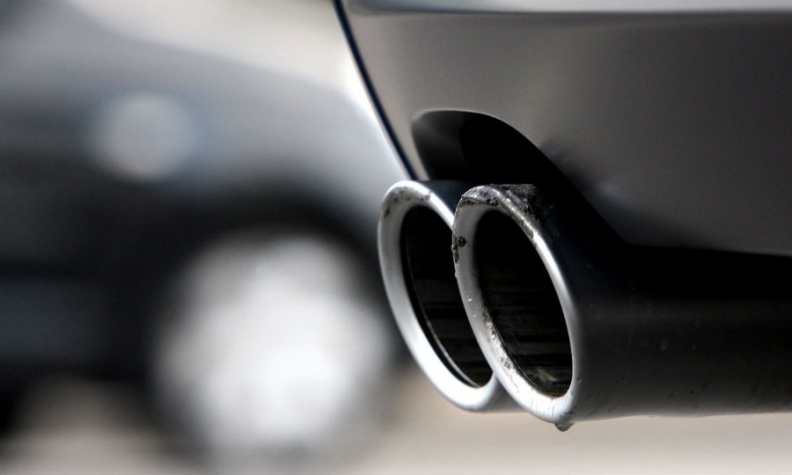 BRUSSELS -- Seven EU nations called on the European Commission to set stricter limits on tailpipe carbon emissions, making a last ditch push ahead of its proposal next month. EU officials are expected to introduce new CO2 standards for cars and vans for beyond 2020 to help the bloc meet its goal of cutting overall greenhouse gas emissions by at least 40 percent below 1990 levels by 2030. As the Commission puts the finishing touches to the proposals, those calling for more ambitious climate goals face off with industry representatives who say emission standards that are too stringent could become a burden for the industry. Reuters exclusively reported that the Commission plans to set a target for reducing emissions of passenger car fleets between 25 percent and 35 percent by 2030. The seven governments, whose small stake in Europe's powerful car industry is dwarfed by France, Germany and Italy, called for a 40 percent cut. Without ambitious targets, the EU will struggle to meet its climate goals, they wrote in a letter to the Commission on Oct. 25, seen by Reuters. The transport and environment ministers of Luxembourg, Austria, Belgium, the Netherlands, Portugal, Ireland and Slovenia signed the letter. Since Volkswagen admitted to cheating on emission tests in the United States, large car manufacturing nations have also been under greater pressure to accept tougher EU regulation of the industry. European carmakers say they support the introduction of cleaner vehicles but warned they depend on consumer demand. The Commission's proposal due on Nov. 8 is expected to set a benchmark for carmakers to introduce zero-emission vehicles into their fleets as part of a crediting system linked to the overall CO2 targets. "This will change the culture, it will make many more vehicles available and it will make sure those vehicles are marketed," said Greg Archer, clean vehicles director at Transport and Environment.